Dumb move. "The Purests" are their LOYAL customers. This is too much like a million others from Ford, Hyundai, Toyota, Honda, Chevy, etc etc etc. Which means they compete much more on price. And competing on price is ALWAYS the WRONG move. Dont buy stock in Tata! No. LR's quality has not improved. And their dealers are incapable of fixing the problems that occur. 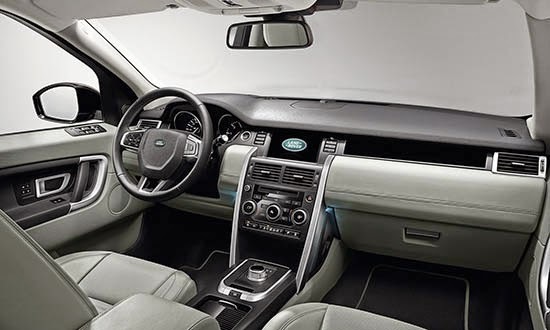 As for the design of the new Discovery, it's a mess. 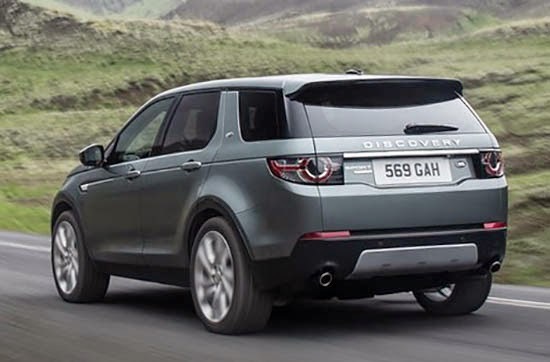 They are using the front design of the Evoque on everything, and there is nothing distinguished about this. It's like they grafted an evoque front end on a GM SUV. 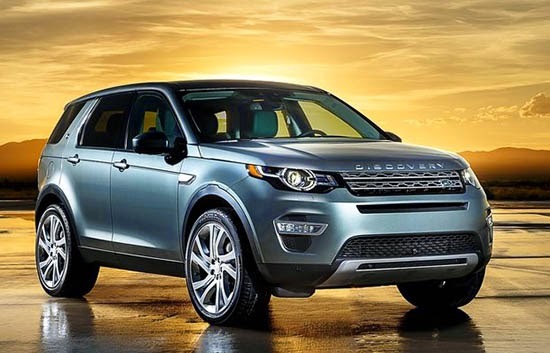 I like the Evoque a lot, but not everything should be derived from it. 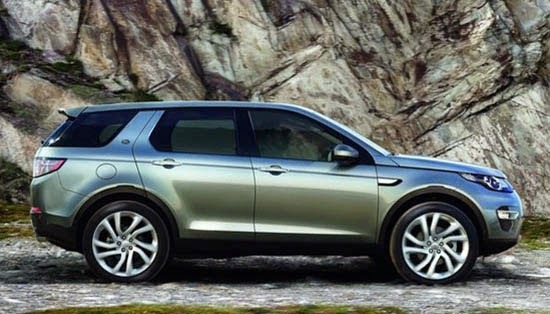 So "Discovery Sport" will be the North American Name too? GREAT! I thought it is a new generation of Ford Explorer.